How best practice urban design can revitalise a community. Addison is McConnell Property’s 1,200 lot master planned development in Takanini that has been recognised by the Ministry for the Environment as an example of best practice medium density urban design. What does best practice urban design mean to us? Why are we driven to achieve it? It’s all about the human experience, how these places become great places for people to live and work… how the community comes alive and thrives in response to careful design and collaboration. That’s why we put great thought into how we could we make the streets be more than streets in Addison. The houses and landscaping are designed at a streetscape level, amenities are more accessible through a network of green spaces, and narrower streets are designed for people, not just cars. It is an exciting project near completion. All land development and subdivision work across the 8 stages of Addison are now concluded with houses completed in Stages 1 through to 6. House construction is now underway on the remaining 200+ houses on the final Stages 7 and 8. 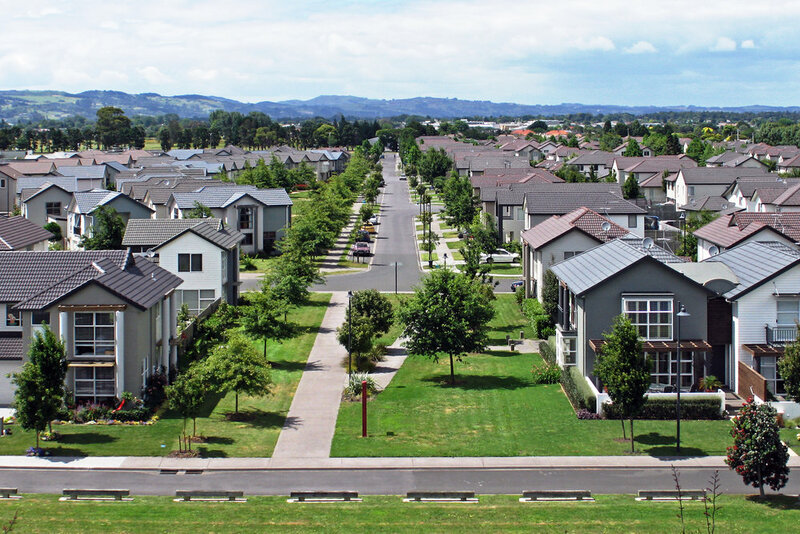 Addison has revitalised Takanini and is providing excellent housing in an area that is now growing and thriving with the addition of new schools, sports facilities and shopping precincts.